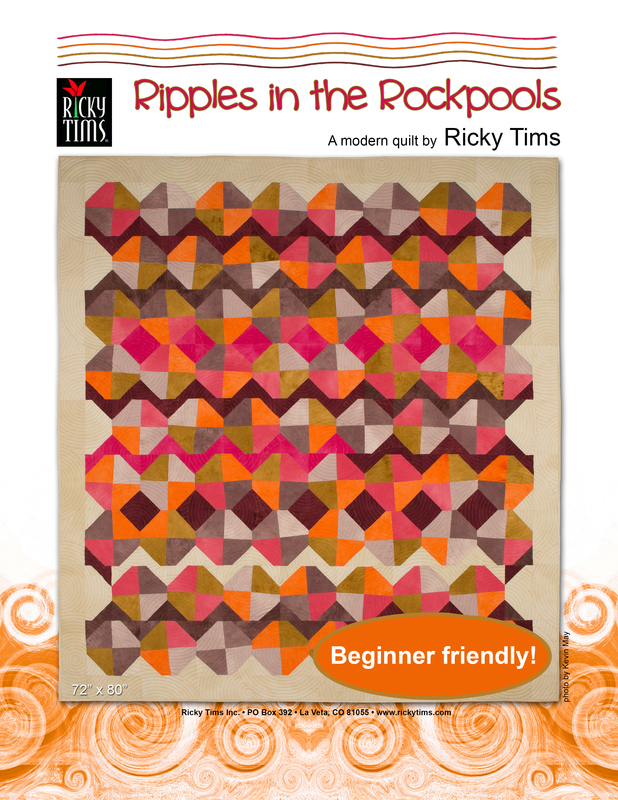 Ricky Tims teaches you to make his new 'modern quilt', Ripples in the Rockpools. The quilt is perfect for beginners and experienced quilters alike and is a great project to do with the kiddos in your life. A kit is available. Ricky stepped into the modern quilt arena after having been asked to design a quilt for the Modern Quilts Unlimited magazine which is feature in Spring 2015 issue. His new Ripples in the Rockpools quilt is based on a traditional snowball quilt block, but instead of a single center Ricky has done a wonky four patch. 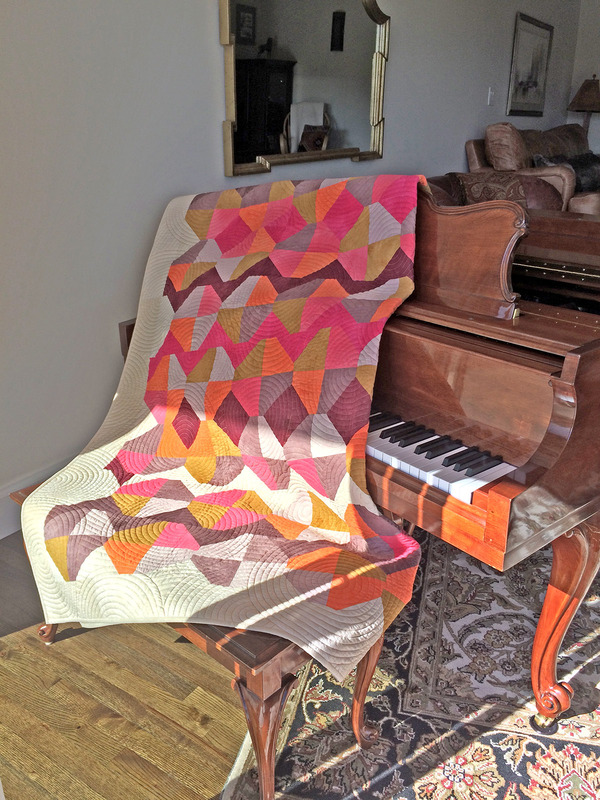 The original quilt features several new hand-dyed fabrics from his Rhapsody hand-dyed fabric line. The flexibility and freedom for making this quilt makes it a great quilt project if you want to make it a joint effort with a youngster in your life. This class includes four video lessons and the downloadable .PDF pattern courtesy of Modern Quilts Unlimited. Get a preview of the first video lesson by clicking on View Class Trailer above. Ricky's Ripples in the Rockpools quilt measures 72" x 80". 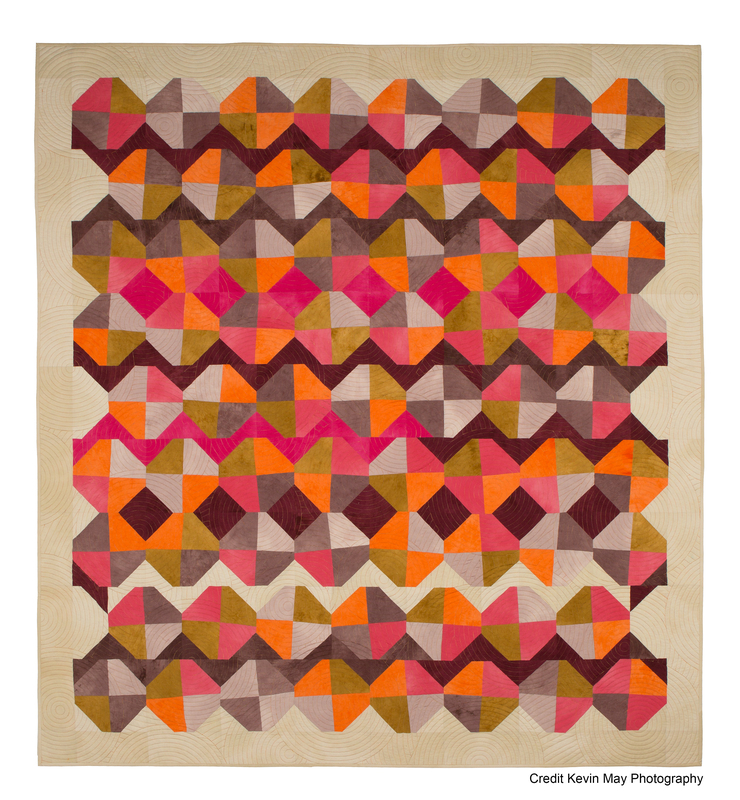 This class covers all of the instructions for making and assembling the quilt top. Ricky also shares his suggestions for quilting the quilt. Ripples in the Rockpools was added to your Cart.